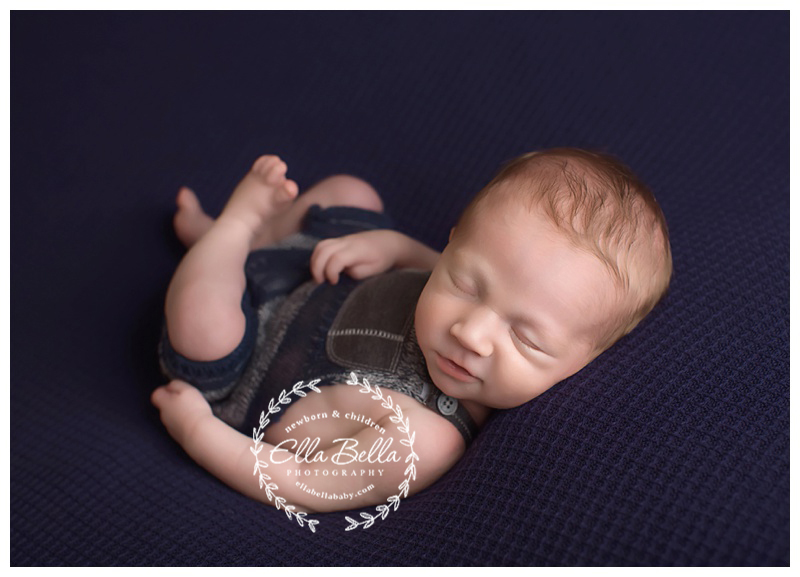 This sweet lil guy did so good at his newborn session! He spent the first half awake and I was able to photograph his amazing blue eyes…. then he drifted off to sleep and the rest is magic. Enjoy! PS. 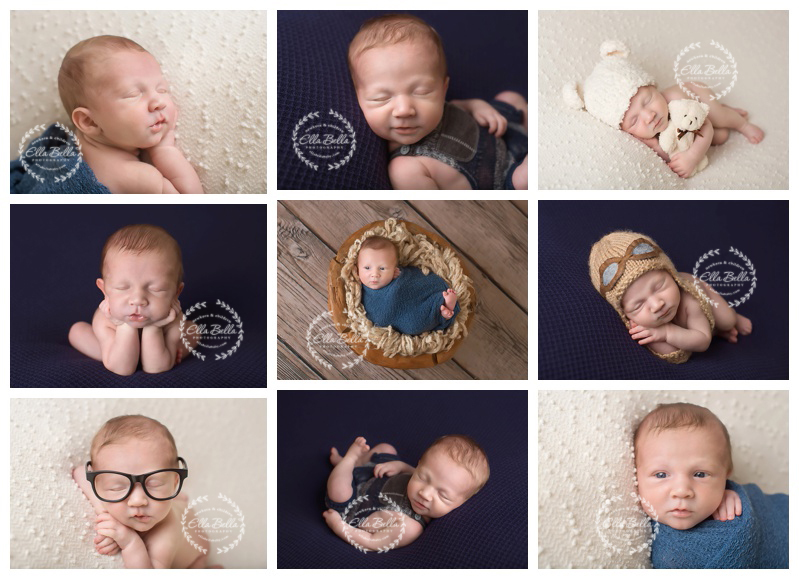 I’m currently booking newborns due February 2018 – June 2018! It’s never too early to schedule your newborn session! I can already tell 2018 is going to be the year of the newborn!